The popular foodie market hits the road for a day of ocean-close eats. Smorgasburg LA visits Santa Monica Pier on Saturday, March 10. The beloved food market is back at ROW DTLA on Sunday, March 11. Borrowing the ocean for a day, and moving the whole wet wonderful shebang closer to the Arts District? Not going to happen, nor should it, because it would confuse the gulls, and the seals, too, and all of the denizens who call the waves home. And frankly? Confusing aquatic creatures is a pursuit no human should seek to undertake. But moving something found in the Arts District, one of its best-known events, in fact, closer to the Pacific? Much, much easier, as errands go, for the food purveyors only need load up their various trucks and make for Santa Monica Pier to set up shop. Make that pop-up shop, which not only rhymes well but tastes pretty dang good, too. And such a pop-up is actually and truly headed for the pier on Saturday, March 10 for six hours of supping goodness. 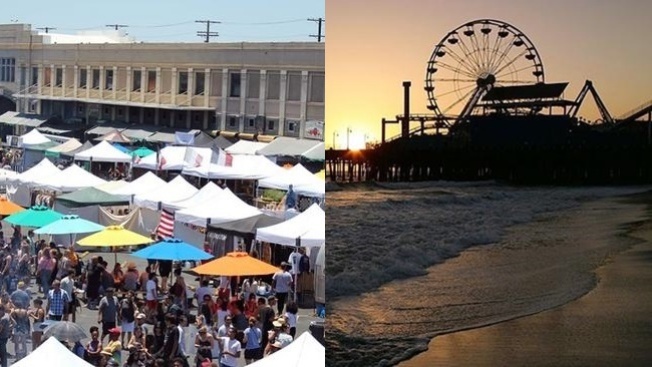 It's Smorgasburg LA's 2nd Annual Pop-up at the Pier, and while the Saturday event will be in Santa Monica, know that the popular event's usual Sunday market at ROW DTLA is still very much on, on March 11. As for the March 10 Santa Monica pop-up, though? The only thing to say is this: While there are more fish in the (nearby) sea, there will be so very many food-making vendors to visit, dozens, really, including Bumblecrumpets, Churro Boss, Amazebowls, Jolly Oyster, Sticky Rice on Wheels, and Stoked BBQ. The start time is 11 a.m. and the end time is 5 o'clock, but eating at every booth during that sizable window? We mean... Honestly. It's not possible, flat-out. But you'll probably try a whole bunch of 'grammably good tacos, pastries, and such. And starring at this particular pop-up? Hold onto your pits: Custom avocado dishes will rule the day, hello. Find them at several of the food purveyors around the pier. Last note? This is a rain or shine deal, and, indeed, March 10 might get damper later in the day, as of this typing. But the ocean denizens also like it a bit damp, we've heard, so the wetness should be right on theme, should it arrive at the ocean-adjacent pop-up party. 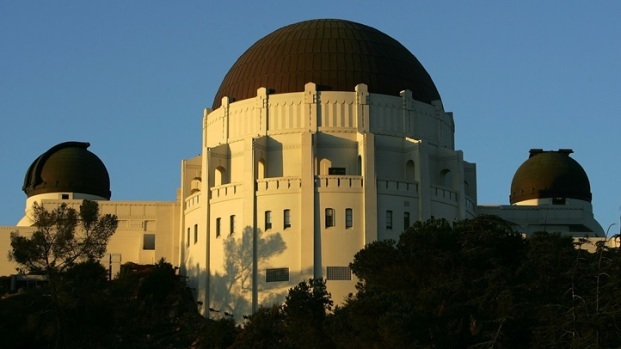 Details on the March 10 Santa Monica fun and the usual DTLA Sunday yumness? Visit your nearest Smorgasburg LA Facebook page for more.